Vodafone is most popular and most trusted telecommunication service provider in India. Vodafone provides great network strength, 3G and 4G speed, offers, and best service in India. So here I have listed the all Vodafone USSD codes for checking latest offers, plans, 2G data balance, 3G balance, Internet information, etc. 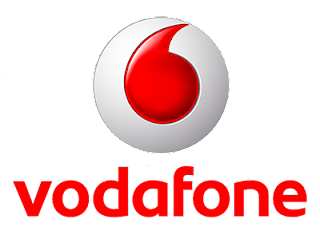 Here I have listed all Vodafone USSD (Unstructured Supplementary Service Data) codes 2016 for balance check, recharge, Internet,Best offer, Free local minutes, roaming, 2G, 3G, special offers, etc.